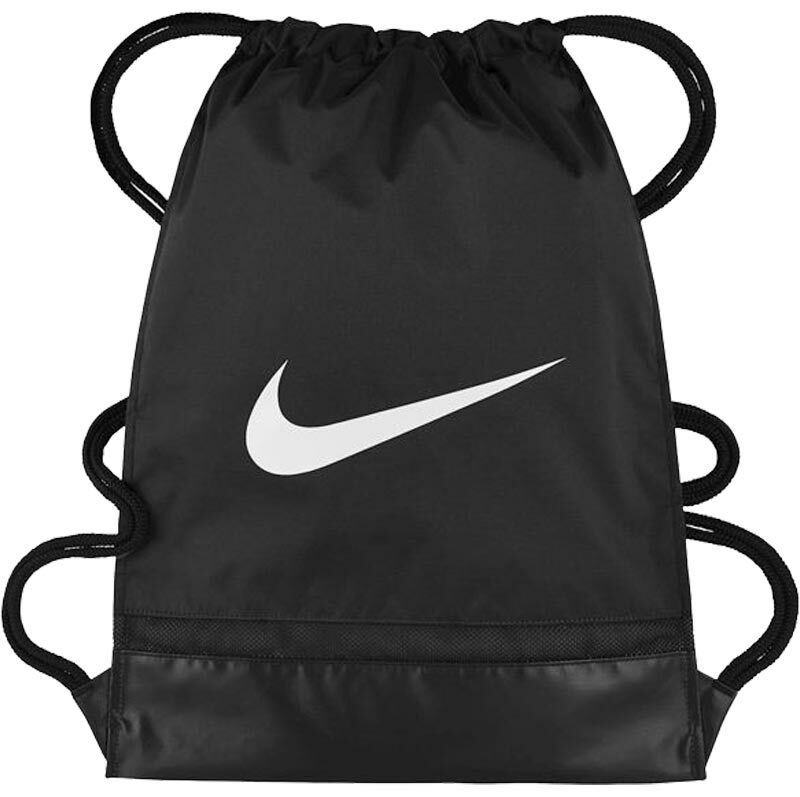 The Nike ® Football Gymsac is functional and durable, ideal for trainers or any other gear, with an internal divider protects your clean clothing from dirty footwear, and multiple compartments keep everything neatly organised. Grommet reinforcement for extra strength. 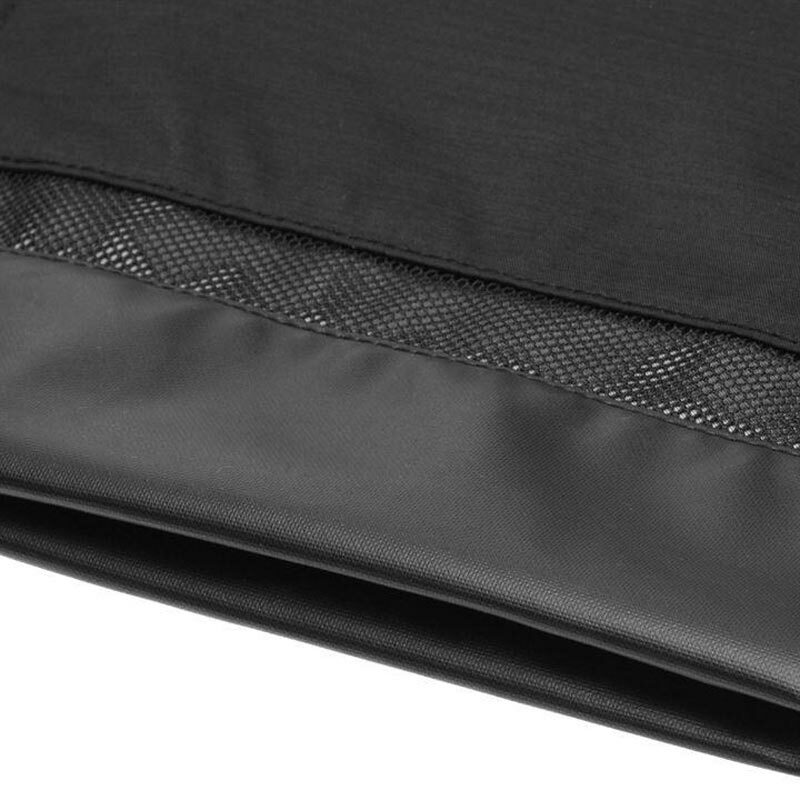 Bag Dimensions: H46cm x W35cm. Really good quality gym/ P.E. bag. 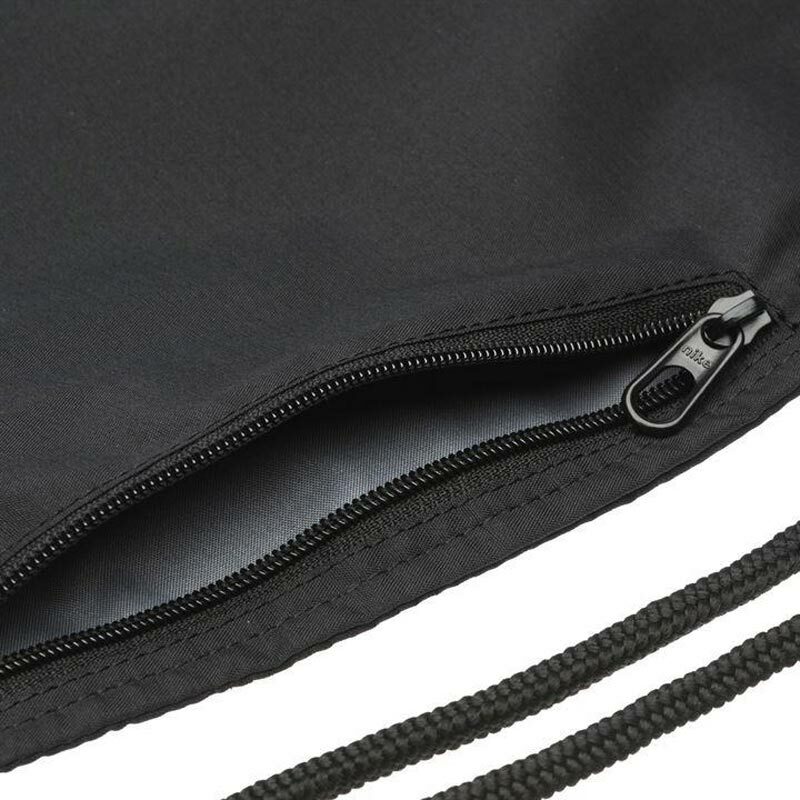 Two internal compartments which is handy for trainers can be separated from kit.